For cultural, sporty or maybe relaxing holidays, our region has something for everyone. Here are some of our favorite activities. Morbihan is a land of history and heritage. 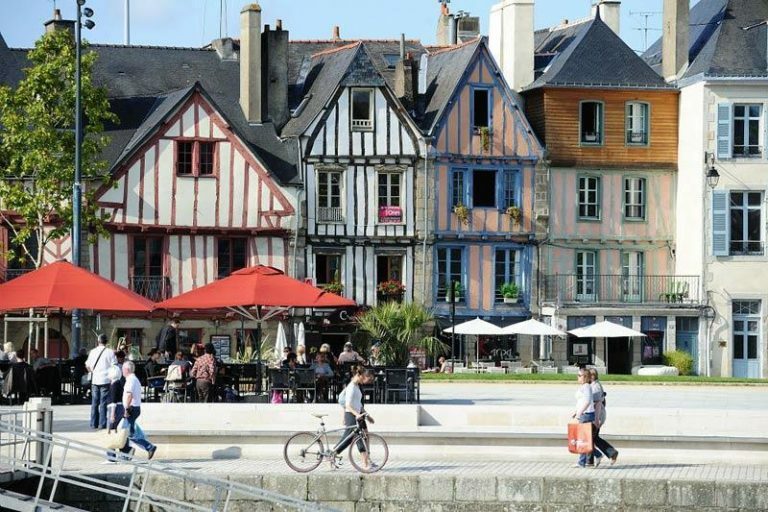 Vannes and Auray are perfect examples and are cities that are worth a visit. There are many other attractions that are a must-see, like the large amount of Chateaux and Castles, the harbors and Islands all rich in historical value. 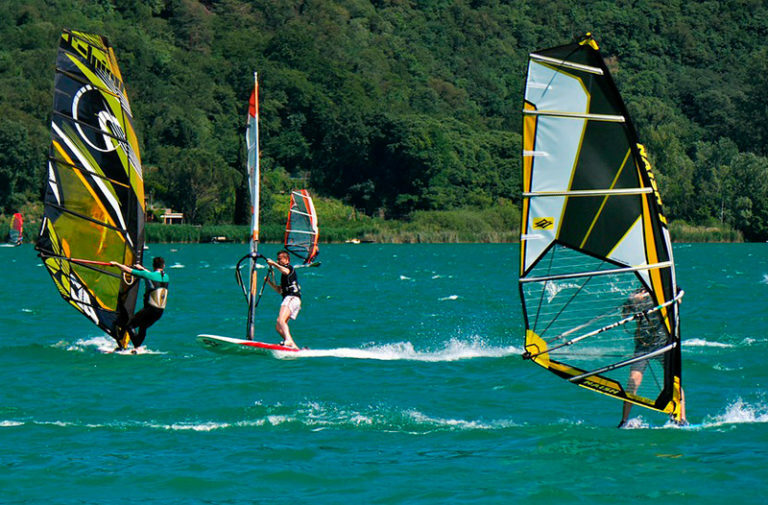 Water activities : try something new! 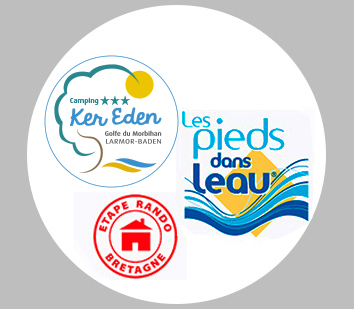 The Gulf of Morbihan offers a large range of water sports to try during your stay : Sailing, kayaking, windsurfing, paddle, bodyboarding… and loads of other possibilities for families, friends, couples or lone rangers. A day out on the Gulf. 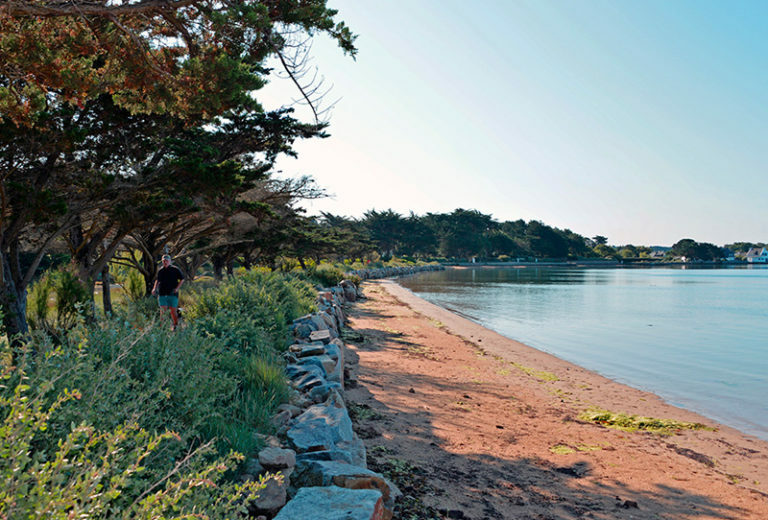 Take the time to discover the Gulf of Morbihan at your own pace. 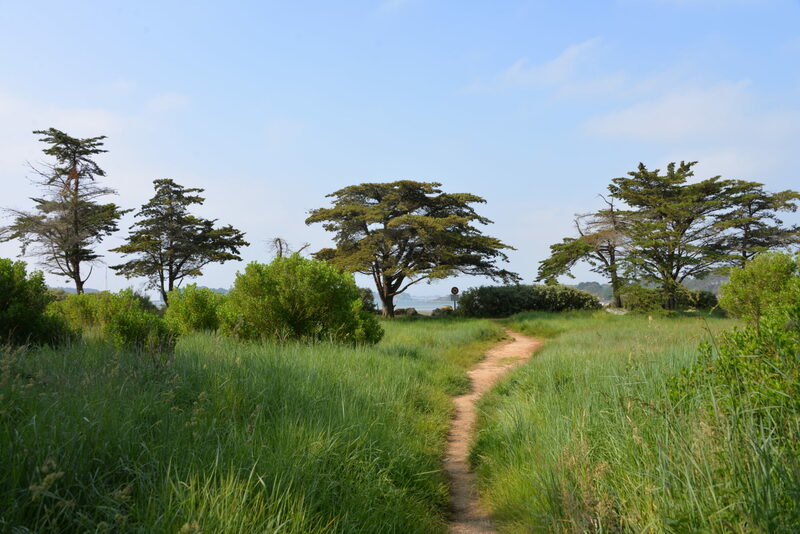 There are plenty of coastal trails and cycle paths to explore. Not forgetting the Islands of the Gulf that you can easily access with the daily crossings.